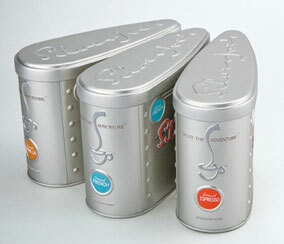 Except for the day-to-day food cans, the tin is nowadays a marketing tool, giving the product a luxury image. With glass and wood, the tin made from steel is one of the oldest pillars of the packaging industry. The tin’s history began in 1795 when Napoleon Bonaparte, who famously noted that an army “travels on its stomach”, offered a prize of 12,000 francs to anyone who could invent a method of preserving food. Military prowess and colonial expansion required a method of keeping food unspoiled over distance and time. 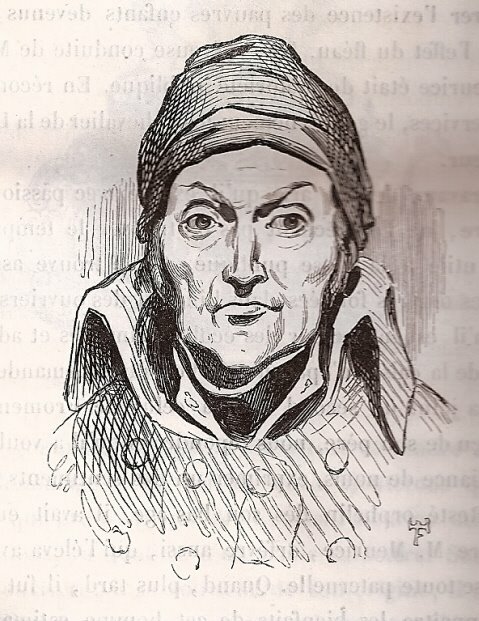 A Parisian named Nicolas Appert, a jack of all trades, used his experience as a former candy maker, vintner, chef, brewer and pickle maker to perfect his technique. After experimenting for 15 years, Appert successfully preserved food by partially cooking it, sealing it in bottles with cork stoppers and immersing the bottles in boiling water. His theory of canning was all his own – Louis Pasteur’s discoveries regarding bacteria were still a half-century away. But Appert assumed that, as with wine, exposure to air spoiled food. So food in an airtight container, with the air expelled through the boiling process, would stay fresh. It worked. He was awarded the prize in 1810 by the Emperor himself. Appert’s method was so simple and workable, that it quickly became widespread. In 1810, fellow Frenchman Pierre Durand (also known by his English name, Peter Durand) was granted a patent from King George III for the idea of preserving food. Durand intended to surpass Appert and fashion containers out of tinplate. Made of iron coated with tin to prevent rusting and corrosion, tinplate could be sealed and made airtight but was not breakable like glass. The earliest tins were laboriously made by hand. Iron was pounded into sheets and dipped into molten tin. The resulting tinplate was then soaked in brine baths, creating a hot and odorous atmosphere. 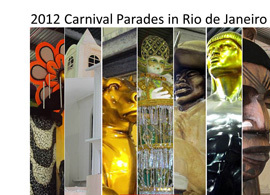 Using considerable skill and muscle, artisans cut the sheets into the required body parts and ends. The body pieces were bent around a mould or hammered into a die, while the seams and ends were soldered in place. Some tins were real artefacts with embossed and beautifully painted decorations. This process allowed even the most skilled workers to only make about ten ordinary food cans per day, let alone the special editions of tins which required much more time and craftsmanship. 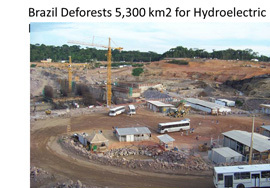 Eventually mechanization sped these processes. In the past centuries, tins were used to preserve and store many products, including commodities such as tea, tobacco, coffee, spices, chocolate and snuff, because of their air tight seals that guaranteed freshness. Before the days of media publicity, advertisers relied on these tins to colourfully promote their products. 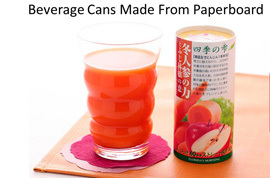 Nowadays, except for the traditional vegetables, fruits and fish products the tin can is replaced by cardboard, plastic and aluminium packages. 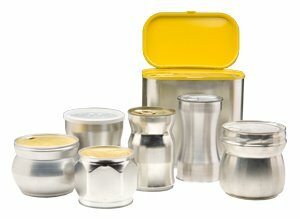 As a counter-attack to this move from steel plate tins to plastic or aluminium containers, Silgan Containers Corp., the largest manufacturer of metal food cans in the United States, launched in 2008 it’s shaped can manufacturing capability under the brand name “Sculptured Metal Technology”. 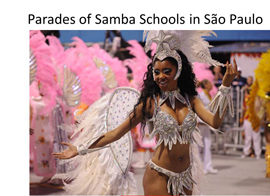 The new technology was driven by the desire to provide increased value proposition via a metal alternative. 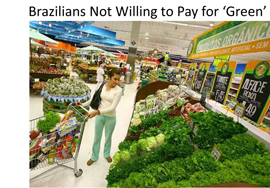 With, according to an independent research, 68% of the buying decisions are made in the aisles, marketing communication has moved from advertising to the shelf, while, more and more, the design of the packaging determines whether or not the product ends up in the shopping cart. Silgan’s innovation enlivened the sometimes dull appearance of the round steel can. Shape communicates instantly, there is no reading required. Shape creates memorable and recognizable branding. 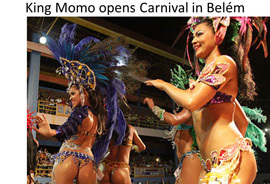 It also offers upscale, sophisticated cues. 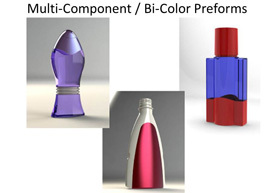 Innovative, shapely designs which support brand positioning, coupled with a complimentary colour pallet help contemporize metal packaging and the products they contain. And with this statement we are where we want to be: The special shaped tin container, which indeed became a very popular collectible in the past and of which we see a revival lately. In today’s market, the most collectible tins are those from the 1920s through the 1960s. 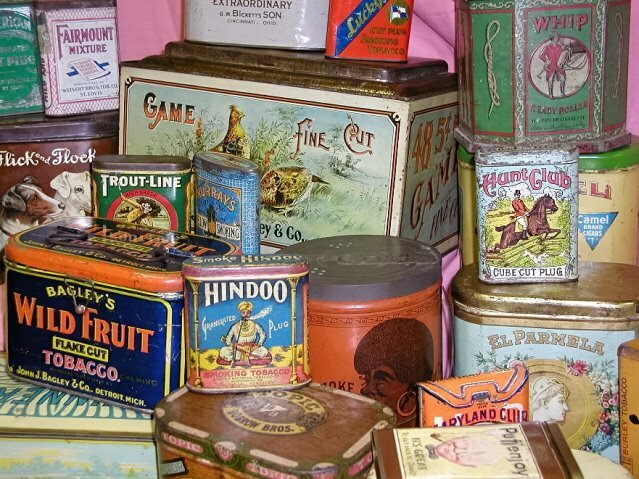 These tins were produced in such large quantities that they are still easy to find, In today’s market we can see a revival of the tin as a collectible. In other words the well-shaped tin upgrades the desirability of the product and as a consequence of its popular position in the market for collectibles, companies in these days use tin packaging as a marketing tool, adding an extra value to the purchase. Let’s have a look at some recently introduced tin containers from simple to beautiful collectibles. First: SheerBliss. 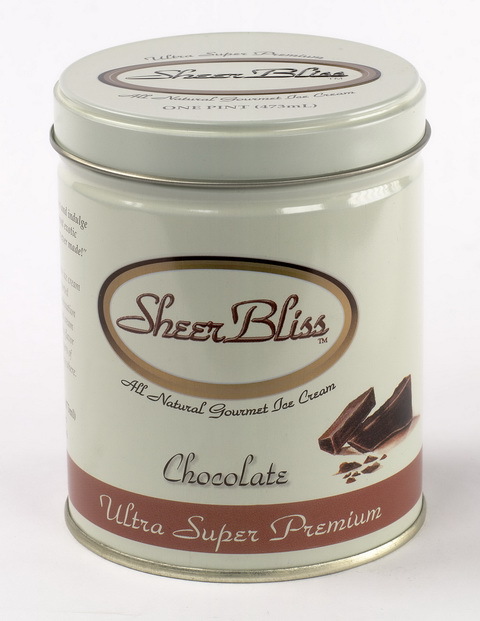 In 2006 SheerBliss started to put its ultra premium ice-cream in pint-size galvanized steel tins. The beige decorative tin consists of a litho-printed body and lid, and provides one-year shelf life. SheerBliss claims that the metal container not only looks great, but differentiates the product in the freezer aisles of the supermarkets, protects the ice-cream better than traditional paperboard containers by preventing crystallization and eliminating the need for preservatives. The tin is so durable that it often experiences an afterlife as pencil or candle holder. 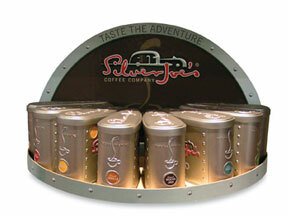 Although coffee has been packed in tin containers for a very long time, the coffee tin is extinct in these days. 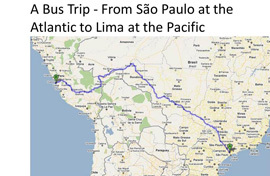 However in 2007 Silver Joe’s Coffee, which produces a premium 100% Arabica bean coffee uniquely geared toward the outdoor adventure market, linked with Airstream Motor Coaches for the introduction of a sleek, silvery can, envisioning an idealized travel trailer. The can itself, seen from above, as lyrically described by Bernard Abrams in his article for the Packaging Digest, seems like an exclamation point that lost its dot and went off its diet. Why Bernard claims it went off its diet, I never understood, but allah. According to its designer Cameron Clement, brand development director of C3 Brandworks it is a “streamlined teardrop”, a little bit strange statement as the idea was that the can should suggest a streamlined travel trailer. But whatever the case, the tin is a definitive departure from the typical round metal coffee can of the past 100 years. The tin’s iconic graphics include recessed spot labels and direct embossing of a steaming coffee cup. The satin-finish tinplate material from which the tin is made, won out over aluminium. The silvery material is 25-ga (6,35 mu) tinplate steel. It is satin-finished and deeply embossed with the intertwined elements of the logotype. The Silver Joe’s component is printed in red, the coffee cup in a café latte colour and the idealized travel trailer shows a bright silver. Planet Canit, manufacturer of the tin, printed the tin via a four-colour lithography process plus one tan tone and an overall varnish post-printing. On the line, it feeds smoothly for automated filling with 11-oz (312 gr) of ground coffee. Every other can nestles neatly, head-to-toe, for efficient casing and projected retail display. The spot labels from WS Packaging Group are colour-coded and made from 2.6-mil (0,066 mm) pressure-sensitive white polypropylene, flexo-graphically printed in one colour, with the coffee variety printed in reverse. When applied to the can, the labels are recessed to protect them from scuffing. During the initial design phase, a prototype was tested among several focus groups and 99% of those tested stated they would buy the product at least once just to own the can. 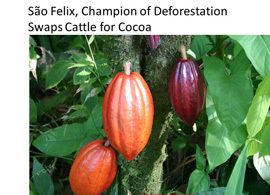 This year the industry decided to strip the Chocolate Easter Eggs from its excessive packaging material, using less and more recycled material to meet the ongoing consumer requirements regarding sustainability and ‘greenness’. In my next post I shall describe in detail about the ‘revolution’ in Easter Egg packaging and the consequences for the environment. I mention the Chocolate Easter Egg here, as the next beautiful packaging is the Nestlé Chocolate Easter Eggs. Exorbitant? No, the wraps are made from recyclable material and the tin is promoted as a collectible. And by the way, tin cans made from steel plate are fully recyclable and can be marked as a ‘light green’ packaging. For more information about the sustainability and recyclability of tin containers, see the end of this article. But now first the Nestlé Chocolate Easter Eggs for the Brazilian market. 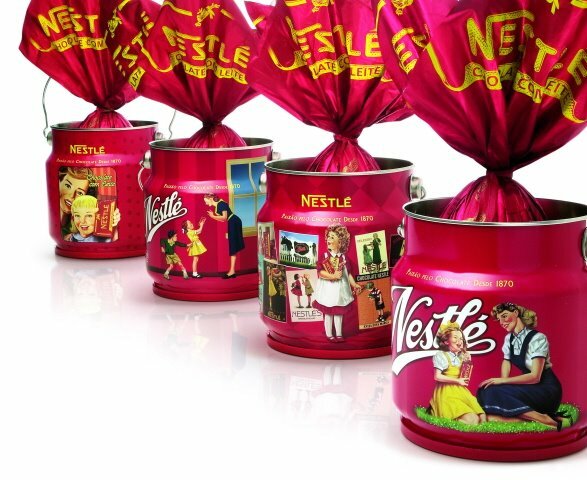 240 grams pure milk chocolate in 4 exclusive tins with decorations of historical Nestlé images. The tins are shaped in the traditional form of the ‘good old’ milk cans, farmers used for transporting their milk to the factory. I don’t suppose many of my readers do remember this age, but you can still find them as they turned into a collectible after the introduction of the milk machine and milk storage tanks. 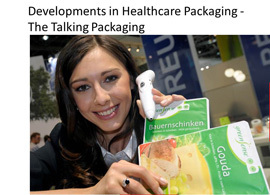 Nestlé is one of those companies, which seldom or never reveal details about their packages. However I collected some. 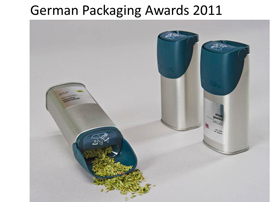 The packaging, designed for Nestlé by FutureBrands, won a Silver PentAward in 2008. 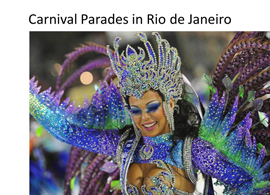 The tin is made from Expanded Steel by Rimet in Brazil and printed in 6 colour lithography with a varnish. The chocolate egg itself is wrapped in a metallised BOPP film, rotogravure printed in matt finish by Converplast. 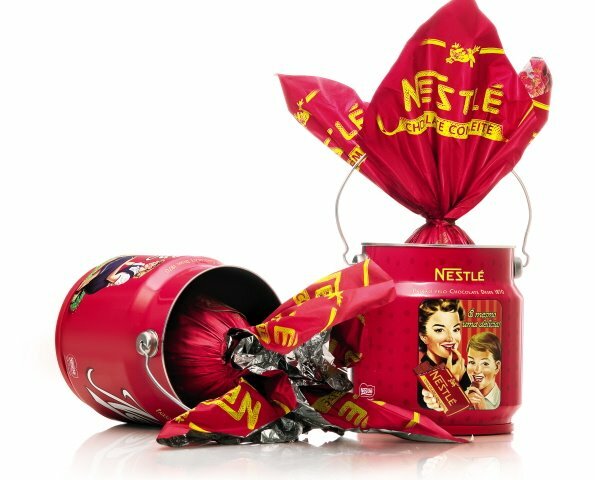 This is a collector’s beauty, and you can imagine that many a consumer buys this Easter Egg with the tin and not only the wrapped egg, which can be bought also without the tin. It is clear that Nestlé appeals to the nostalgic image of the tin can as collector’s item. Tea and coffee always have been big ‘tin-lovers’, unfortunately the packaging for tea and coffee changed over the years in bags and cardboard boxes. One original tea merchant doggedly maintains the tradition of tea in tins. Williamson Fine Teas, a Scottish leading tea producer since 1869, has a range of metal tea caddies containing the company’s best selling types of tea. 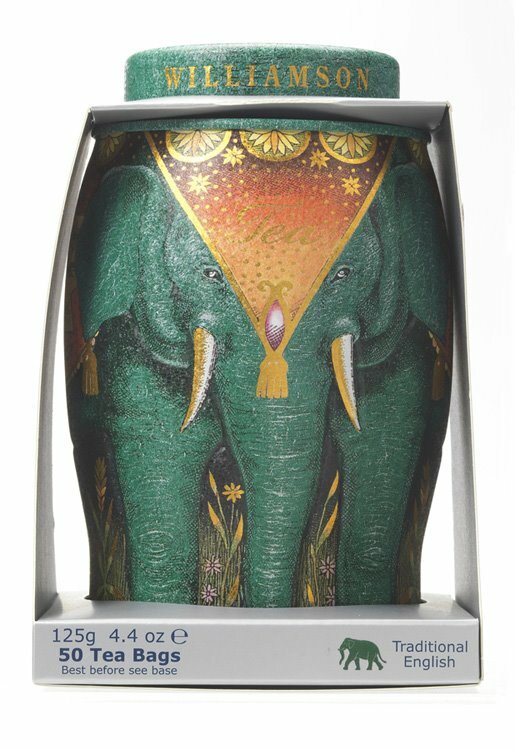 The caddies are shaped in the form of decorated Indian elephants and are colour coded to reflect the type of tea inside. Each caddy comes in 2 sizes containing either 50g loose tea or 125g in 50 tea bags. The company states that the full range of caddies is available in luxury stores worldwide. The funny thing with the Williamson’s tea caddies is that the company regularly adds new designs to their range of elephant themed Tea Caddies. Last year the Santa Elephant, produced for the Christmas market, featured the Williamson elephant in a Santa suit, decorated with holly and bearing a sack of presents in his trunk. The tin contained 25 tea bags of a special Christmas blend of Williamson’s tea, in a foil laminate pouch. The Scottish Elephant, marketed for Hogmanay (the Scottish word for de last day of the year) and the Scottish Homecoming event (a series of events, which started this year at January 25, organised to stimulate people from Scottish ancestry to visit Scotland) is in a richly decorated, predominantly purple design, and is wearing a kilt and playing the bagpipes. 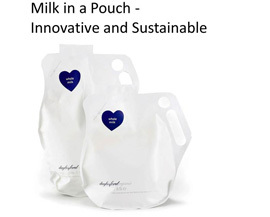 The Scottish Elephant caddy contains 25 special Scottish Blend teabags in a foil laminate pouch. And just with regard to ‘greenness’, the company claims that all the tea is grown on Williamsons’ own Fairtrade and Rainforest Alliance accredited Farms. The beauty of Williamson’s elephant tins is, that it looks as if they are embossed or impact extruded. 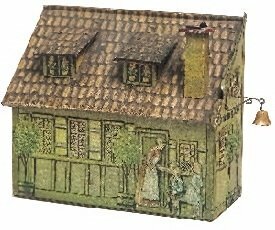 However the tins have just flat bended sides and it’s the painted decoration that gives the three-dimensional image. 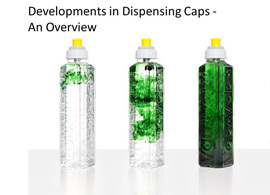 A very efficient packaging, an eye-catcher on the shelves and a collectible in optima-forma. The last one is much more simple, but simple can still be beautiful and add extra attraction to the product. 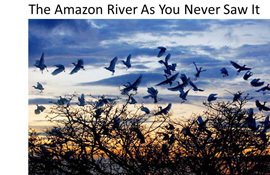 I have no details of this tin, as the company did not respond to my request, but with the financial crisis in full swing and many a banker and investor (speculator) belly up, I could not resist to end this article with the satirical “banker’s dozen”. 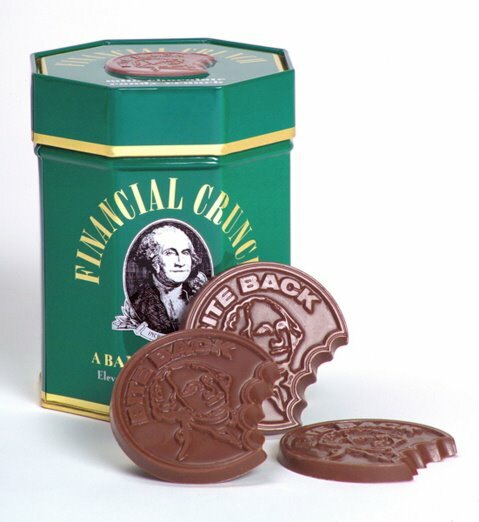 Financial Crunch is a delicious gourmet chocolate packaged in an elegant embossed green and gold octagonal tin filled with a “banker’s dozen” i.e. 11 pieces of coin shaped, milk chocolate crunch. Adding to the fun, each .5 oz. (142 gr) piece has a tax bite out of it! Why 11 pieces? According to the company: Just as 13 is a baker’s dozen, Financial Crunch has coined 11 a banker’s dozen. 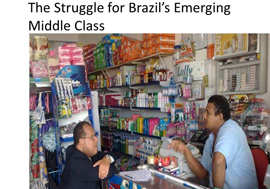 The financial crunch concept was created twenty years ago when college student, Nalen was lacking credit at home, school, and the bank. Realizing that she was, in fact, in a real “Financial Crunch”, Sweet Assets was born. With the help of two friends, Financial Crunch was sold all over the US, London, and Bermuda and made the “A” list of many connoisseurs of fine and funny chocolate. However, the three partners were recent college graduates and went on to establish other careers — the company and concept began a 20-year hiatus. 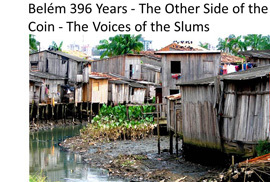 In 2004, Nalen contacted and bought out her former partners. Financial Crunch is manufactured in Philadelphia. I know there are many more collectable tins in the market. 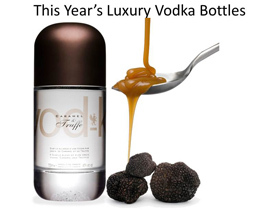 Take a look at the Panetones in Brazil, the chocolates in Belgium and Switzerland, the tins in which the rare and fine Scottish whiskies are presented. In terms of ‘greenness’ tins have the colour ‘light green’. In terms of marketing, presentation and collectibles there are unique. You as a sustainable conscious consumer likes to know of course whether you can buy the beautiful desirable tin container with no or little interest for the contents as you want to have it as a collectible. It is sóóó´beautiful, but is it green? Let’s finish this article with a look at the sustainability and ‘greenness’ of tins. The latest figures from APEAL (the Association of European Producers of Steel for Packaging) show that 69% of steel packaging is recycled in Europe. This represents over 2.5 million tons of food and drinks cans and other steel containers being recycled in 2007, saving 4.8 million tons of CO2. 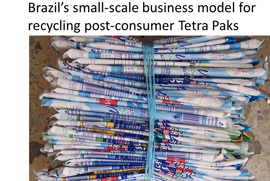 Top performers were Belgium and Germany where more than 90% of steel packaging was recycled. Switzerland, Austria and the Netherlands follow closely behind, recycling over 80% of their steel containers. According to the latest available data, this places recycling rates for steel above those of other packaging materials such as plastic, beverage cartons and glass (19.7%, 32% and 62% respectively). Steel is an excellent performer in terms of recycling, being easily collected and effectively sorted through a variety of systems. And recycling is second nature for steel as recycled materials are an essential part of the steelmaking process. Steel is one of that few materials that have an infinite recycling loop – it can be recycled over and over again without any loss of its inherent properties. 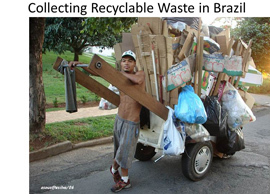 Hence, reusing steel for packaging and recycling it into new steel is a never ending process. This potential for unlimited recyclability gives steel a huge advantage in terms of sustainability. By integrating recycled steel into the manufacturing process the industry achieves energy savings of 70% and lowers its output of CO2. 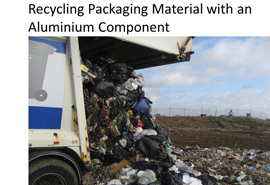 Put simply, when it comes to steel for packaging production, the higher the recycling rate, the lower the CO2 emissions; as recycling goes up, so carbon emissions come down. So without feeling guilty regarding the environment you can buy your collectible. Dream of your collection, sleep soundly and don’t have nightmares. But? But, what? 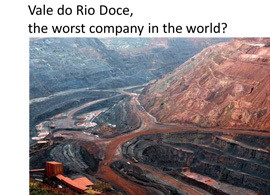 What about the iron ore mines which destroy the rainforests, the coal mines which dump their waste into the rivers and the steel mills polluting the air? Leave that to the legislation. That’s why I said: The tin can has a ‘light green’ colour! 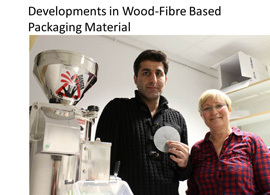 For this article I extracted some text and images from the websites of the Can Manufacturers Institute and APEAL (the Association of European Producers of Steel for Packaging). Websites worth visiting, as they have a good story about the history, manufacturing and recyclability of the can and a series of beautiful nostalgic photographs of collectibles. Do you have any stats for tin recycling in the US? 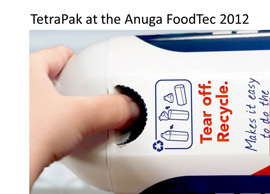 Are you aware of any manufactures of tins that make their tins from only recycled materials?